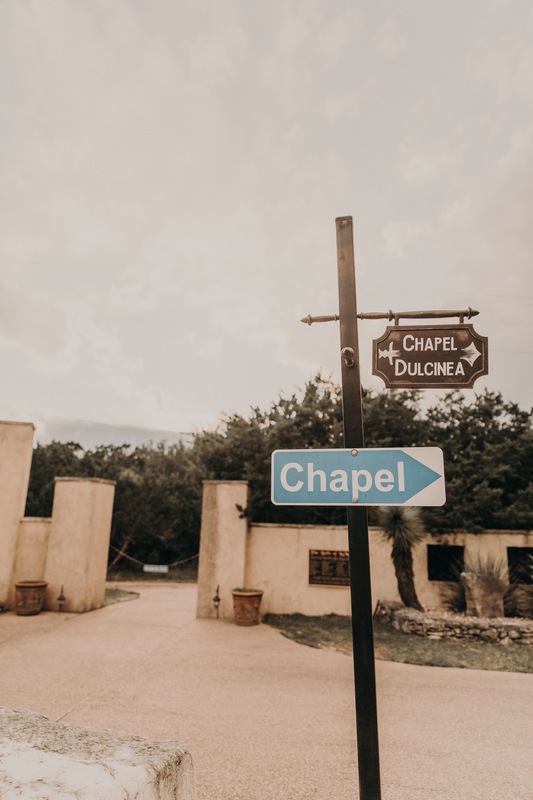 As an Austin, Texas wedding photographer, I’ve noticed Chapel Dulcinea provides one of the best environments for intimate weddings for close family and friends. I’ve done a few weddings here and I always love the atmosphere it creates and Attie and Ronny’s wedding was no exception! While this was an intimate gathering (I was the only wedding vendor for their special day), it was by no means a docile wedding; in fact, it was the complete opposite! There was so much energy, excitement, fun and lightheartedness throughout the entire evening and I would do it again in a heartbeat! The fact that the evening was so fun and laid back was only because the bride and groom were leading the way! Attie and Ronny were such a dream to work with. Lightheartedness and energy was exuding from these two; they couldn’t have been more at ease! And it was the bride and grooms demeanor that set the tone for the night and made room for everyone to relax and have a great time! It also didn’t hurt that they provided spiked pastries for all their guests as well! If that’s not a good idea to liven up your wedding celebration, I don’t know what is! After a few hours the fun and energy of the wedding party had outgrown the tiny chapel, so everyone decided to finish the night off (or should I say, start the night off) by heading into Downtown Austin to continue the party! If you’d like to see more wedding photography at Chapel Dulcinea, check out: Rachel & Emily’s Intimate Wedding at Chapel Dulcinea!